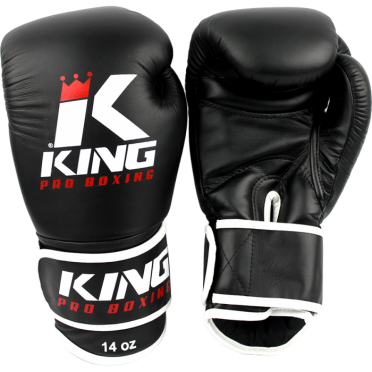 King Professional Boxing Company was founded in Bangkok, Thailand in 2000. 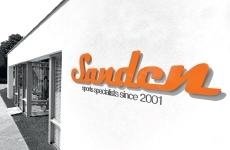 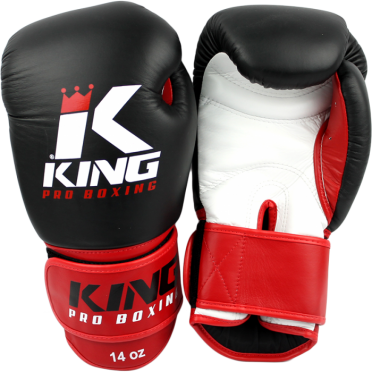 Over the past decade, fighters from all over the world have found the brand's products to be of the highest quality and best function for their sport. 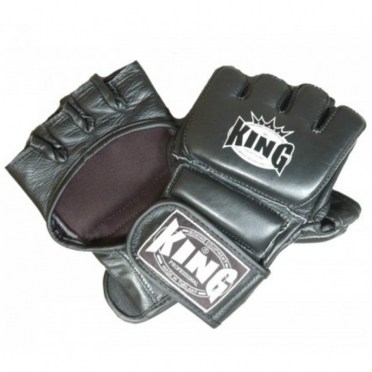 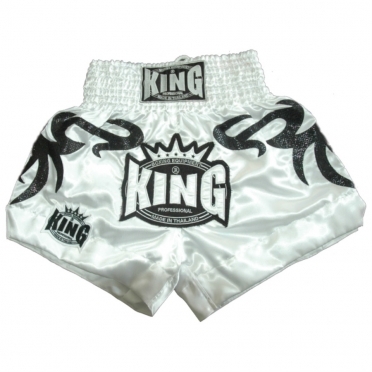 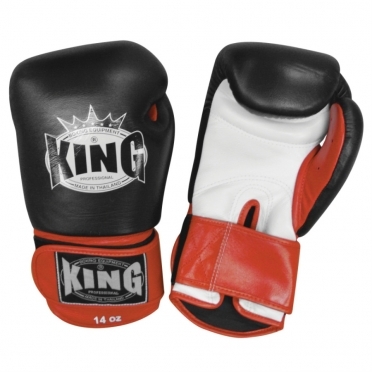 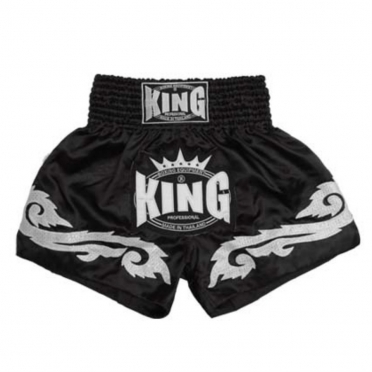 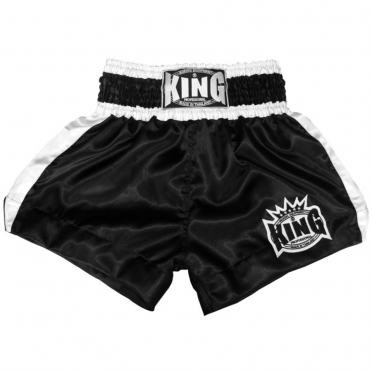 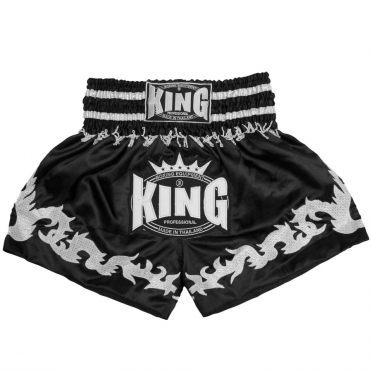 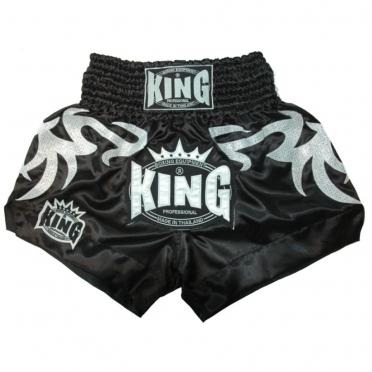 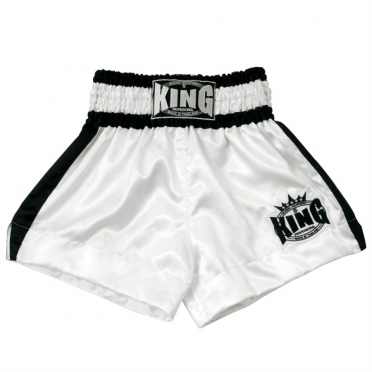 KING developed some of the most popular styles of safety equipment for Muay Thai, Boxing, Kickboxing and Mixed Martial Arts (MMA).